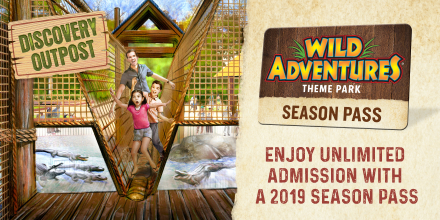 MORE CHANCES TO WIN YOUR WAY IN FROM 103.7 THE GATOR! 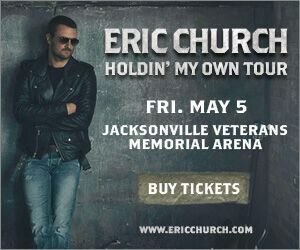 ENTER TO WIN TWO (2) tickets to see Eric Church on May 5 in Jacksonville. Tune in for the cue to call 352-294-1572 during The Gator’s Thursday Ticket Window for chances to WIN YOUR WAY IN from 103.7 The Gator!